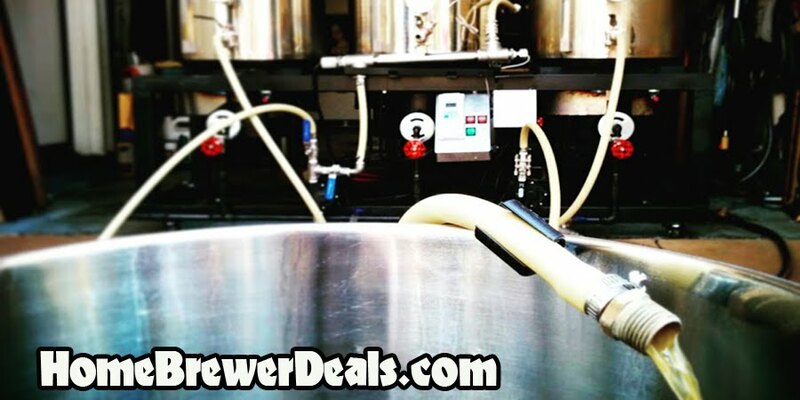 Coupon Description: Stainless Steel Immersion Quick Connect \ Quick Disconnect 1\2″ Female for just $8.95. That is half the price that many home brewing supply shops sell them for! I use these on my brew stand. They work great and make switching hoses and connections a real snap. No more fumbling around with worm clamps and burning my hands with hot wort!